Extraterrestrial Real or Fake ? 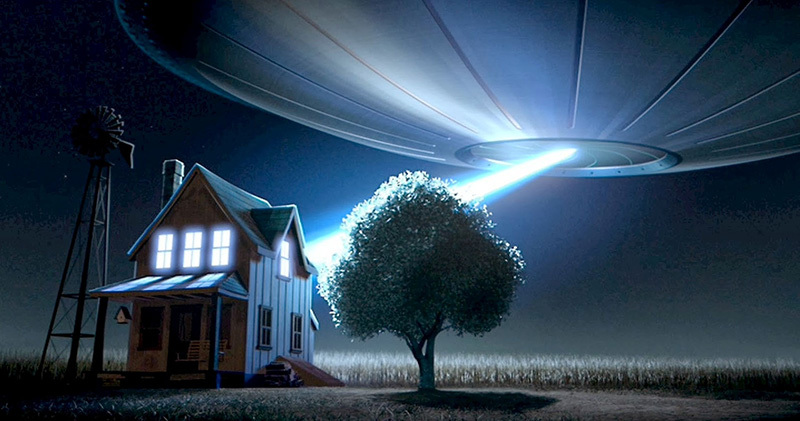 Best UFO Sightings 2013, You've Never Seen! Copyright © 2016. Thème Awesome Inc.. Fourni par Blogger.